If I'm baking cookies for individuals and plan on mailing them a box or two of treats, I like to make sure that I've done a good job of packaging, labeling and parceling out the goods. It is tempting to just put cookies into those reusable plastic containers which one can readily buy at the grocery store; there's nothing wrong with this. However, if you do want your package(s) of treats to stand out in some special way, then I highly recommend purchasing some clear cellophane bags, some baker's twine (these come in many colors) and last, but not least, a labeled sticker which tells the recipient who made what they are receiving, and/or what the sweets are. Taking these extra steps always makes the person receiving the baked goods feel special. Recently, a friend of mine asked me to make several dozen cookies for her family and friends to enjoy at an event. Without a moment to lose I baked what she requested and gathered my packaging materials, assembly line style so that I could send her treats quickly. When I do plan on mailing someone baked goods, I try my hardest not to wait more than one day to ship out whatever it is I'm sending. I like my cookies and other items to arrive as fresh as possible. With only a few crafting items, even the most humble of treats can be made to look like they arrived from a top notch bakery. It's all part of elevating the every day into la creme de la creme. Nothing is difficult about any of this. Mail some treats to your loved ones today! 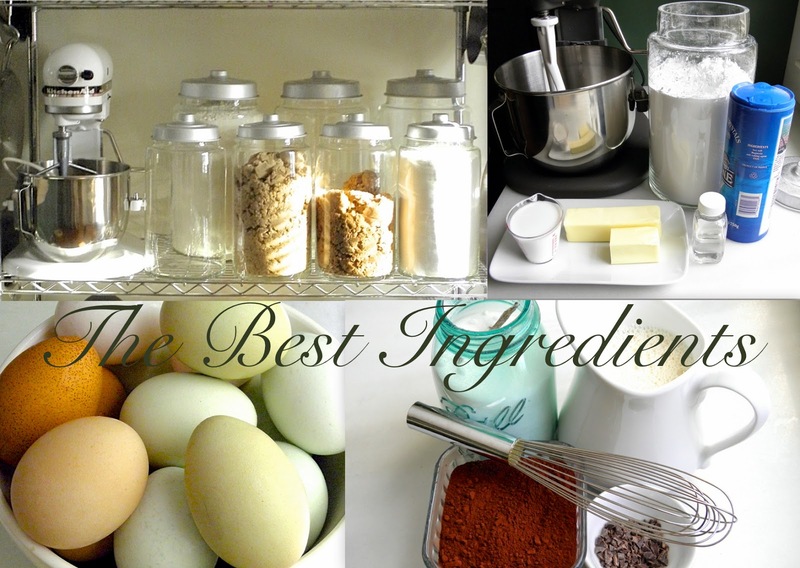 I cannot stress enough that you use the best ingredients whenever possible, because it makes all of the difference in the final product. Organic, free-range eggs, pure cane sugars, unsalted butter, the darkest of cocoa powders from France and high-quality chocolate are just a few of the ingredients I like to use. Whether they're stored in clear glass jars on your counter or in other containers inside a pantry, make sure that your ingredients are fresh. Using anything that is over a year old is not going to produce good treats. The baking always begins as close to shipping time as possible. 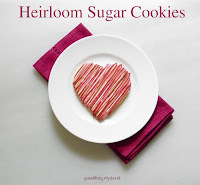 If I'm icing cookies, I have a bit more time to create those because my Heirloom Sugar Cookies & Chocolate Cookies have a good shelf-life. Other types of cookies require that they be sent as soon as possible. When the cookies have cooled off, I stack them high onto a lined baking sheet and move them to my "assembly station". These are the basics for me. Clear cellophane bags in various sizes to hold the cookies, butcher's twine or waxed linen twine to close the bags and, of course, a label. It's so much fun creating labels for these types of projects. 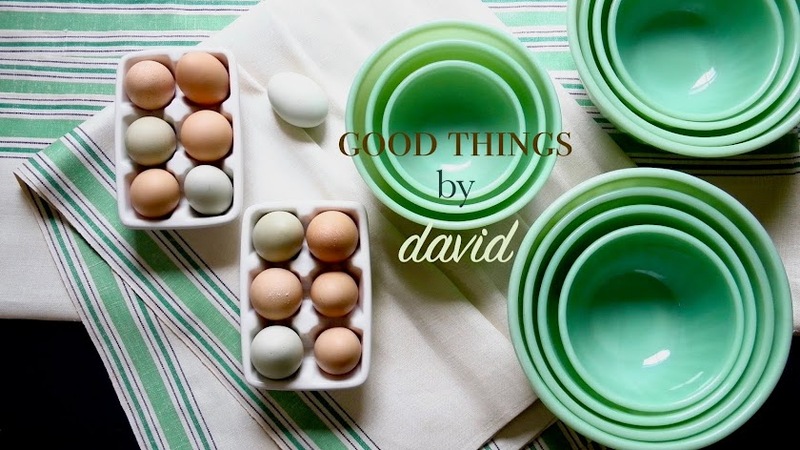 My current label of "Good Things by David" happens to be the oval with dotted border. It's my new favorite. Stack them by the half dozen. This is a nice way to get a lot into one package. Here's a small overview of what my station can look like on any given day when I'm about to walk out the front door with treats. Those brownies which you see in the center are SO good. I promise to share that recipe with you very soon, because I know you're going to want to make a batch. So fudgy, so sinfully rich! Whenever mailing cookies, I make sure everything is packaged correctly. Sturdy cookies require padding, tissue paper and packing peanuts. 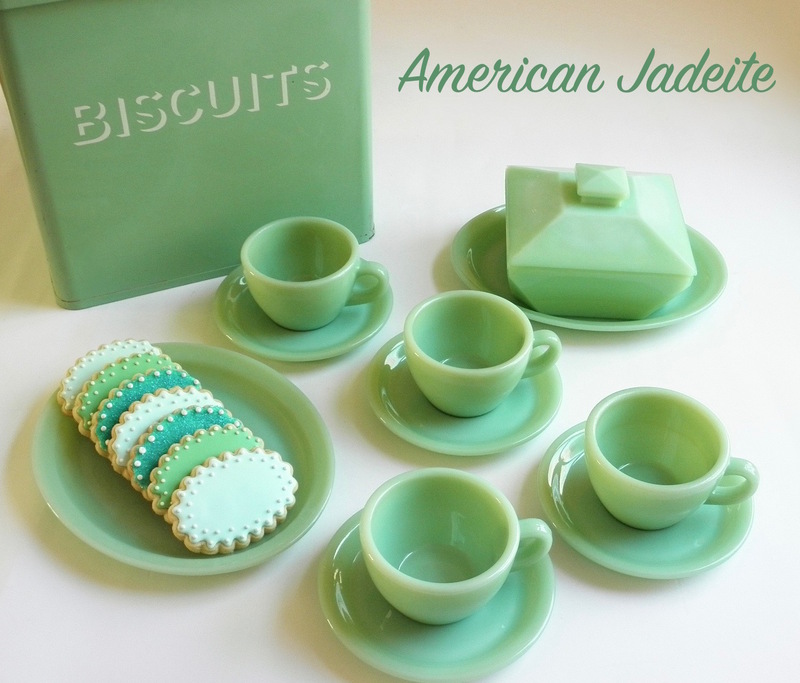 More delicate cookies, like the ones I decorate with royal icing, require extra care (that will be a future blog post). Don't forget to add that personalized note to the recipient. I know you may think it's over the top or a bit old-fashioned, but trust me, it's a nice touch. Sharing the sweetness is what it's all about. Mailing that sweetness the good way, well, it's bound to make you a legend.